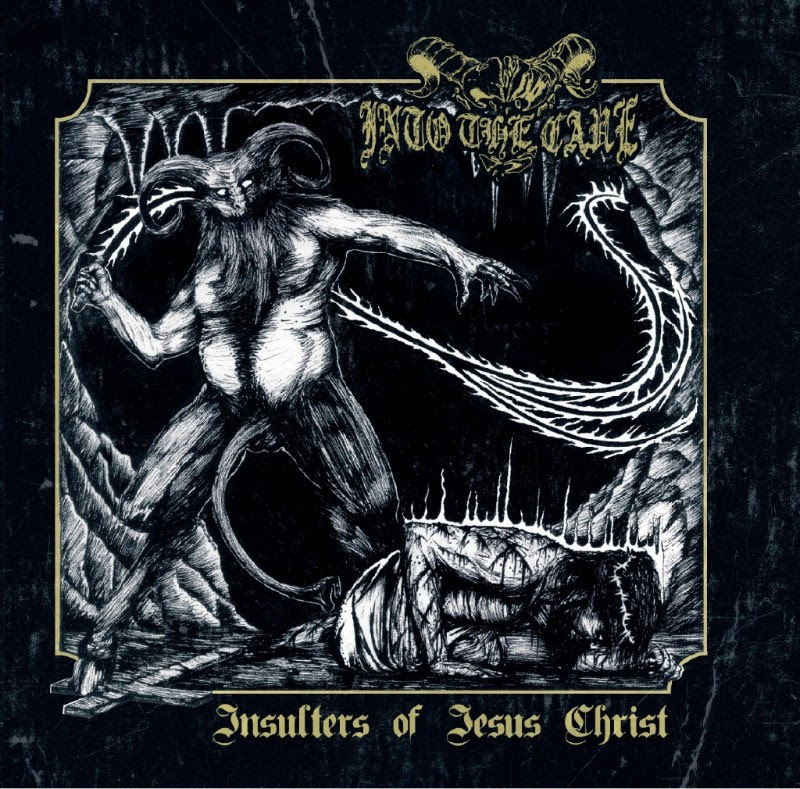 Heavy and fast, the band kicks off with how they mean to go on, title track Insulters of Jesus Christ is brutal. Pure Filth From The Grave is similar, pounding out sharply, destructively and outrageously. The Beyond is a dangerous combination of fuzz and chaos. Scarlet Queen is similar. To Devil A Daughter is brutal, frantic and chaotic. Heretic pounds, grounds and snarls its way through. As does Serpent Ring of Seth. Massacre Bestial is another song that snarls and dances its way through. The album is out now via Iron, Blood and Death Corp.